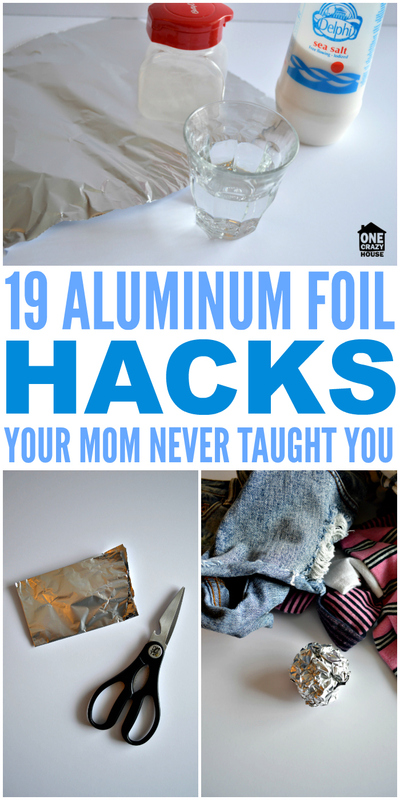 Get ready…these aluminum foil hacks are going to take your “hacks” game to a whole other level. You’ll be wondering what took you so long to figure these out on your own! You enjoyed our plastic wrap tips and tricks, so we decided to compile some tips for something else you use around the home every day: aluminum foil! We had no idea it was so versatile. It can help your fruits and veggies last longer, remove rust and cut your ironing time in half. 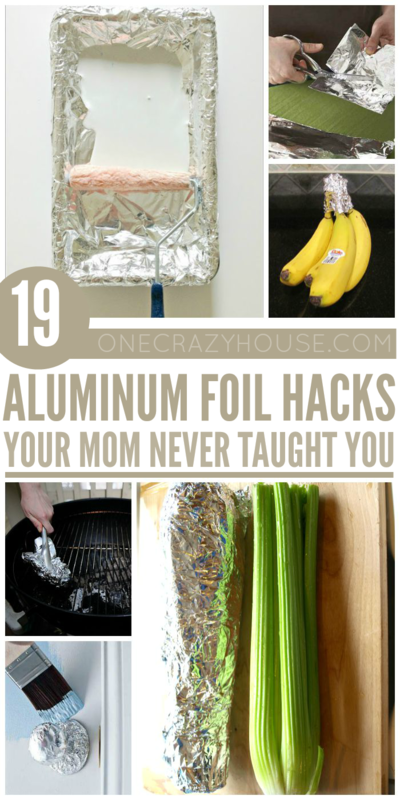 Which one of the aluminum foil hacks is your favorite? Plan on doing a lot of painting? Clean up easily between DIY sessions with this trick: cover your paint tray with aluminum foil. You know you can’t pour grease down your drains, right? Line a bowl with aluminum foil and drain the meat. When the grease hardens, toss the foil in the trash. Protect doorknobs and lock with aluminum foil when painting. Makeover an old dresser with aluminum foil. Crumple it up, smooth it out, spray on some glue, and apply the foil. Never clean your oven again. Leave a sheet of aluminum foil in the bottom to catch drips, and replace as needed. Use aluminum foil, baking soda, salt, and vinegar to remove tarnish from silver. Clean your grill without chemicals! Put foil on the ends of bananas to keep them from ripening too soon. 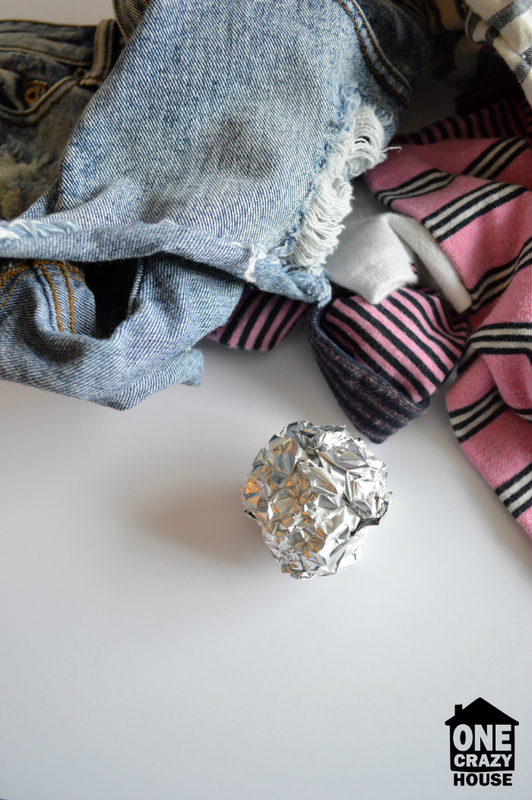 If you run out of dryer sheets, toss a crumpled ball of aluminum foil into the dryer instead. 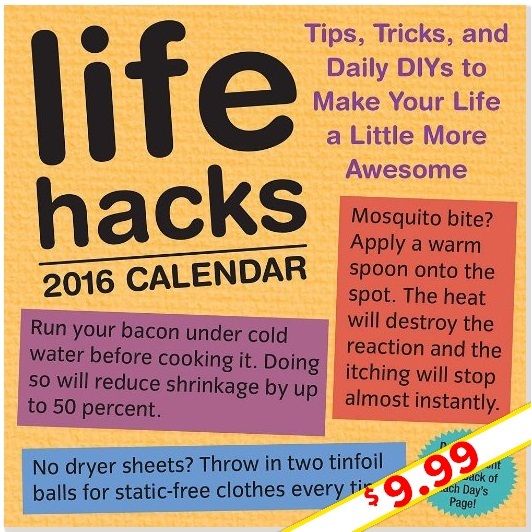 It removes static and makes clothes fluffy. Wrap your celery in aluminum foil to keep it fresh for up to 4 weeks. Protect pie crust edges by putting aluminum foil over them before baking your award-winning pies. 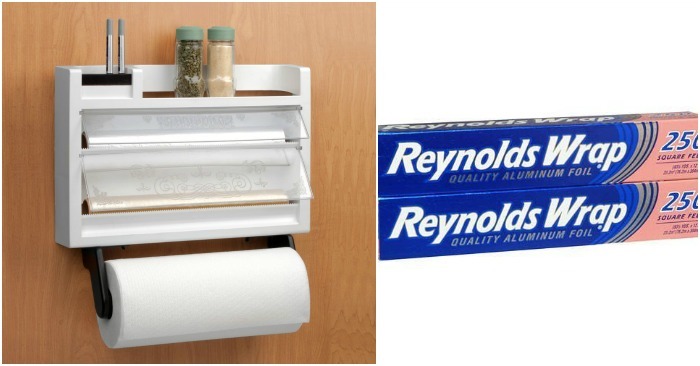 Line cabinets and drawers with aluminum foil instead of contact paper. You can flip it over and use the other side before throwing it away. Hang shiny strips of foil to keep birds away from your fruit trees. Make a funnel for transferring liquids from one container to another. Cut a folded sheet of aluminum foil several times to sharpen scissors. Add foil to your stove’s reflector drip pans for easy cleanup. Create reflective surfaces for product photography with some cardboard, aluminum foil, and parchment paper. Iron only one side of your clothes with the same results as ironing both. Place a sheet of tin foil under your ironing board cover to reflect more heat. Curl your hair with a straightening iron and aluminum foil. To be honest, though, using a curling iron sounds a heck of a lot easier. Aluminum foil makes a great crafting material, too. 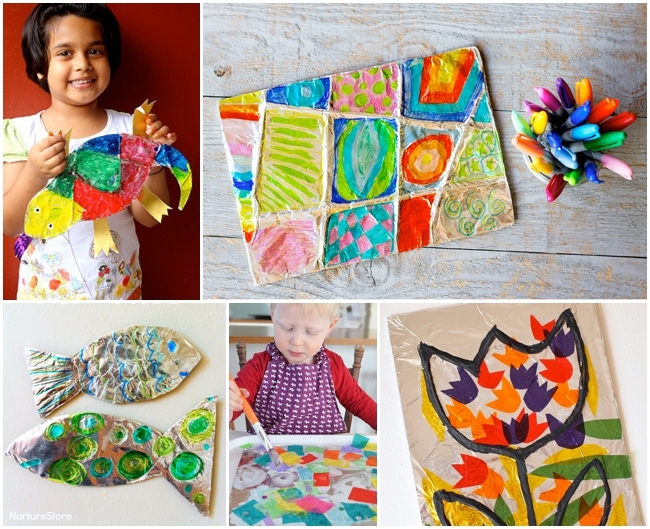 Check out these cute tin foil crafts! Want a Daily Dose of Hacks? So, what do you think? 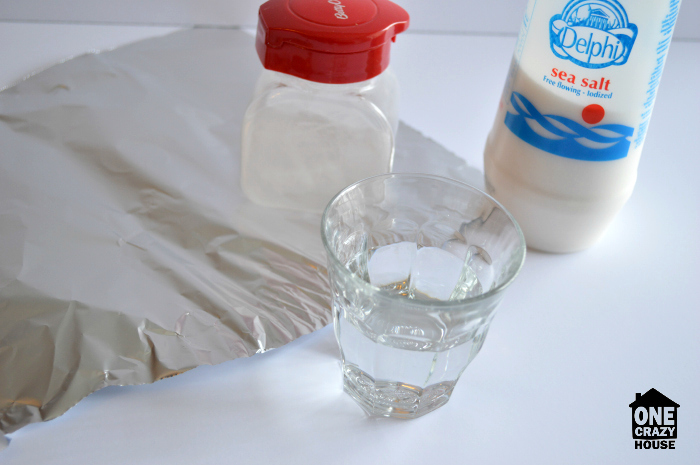 Did some of these aluminum foil hacks literally blow your mind? 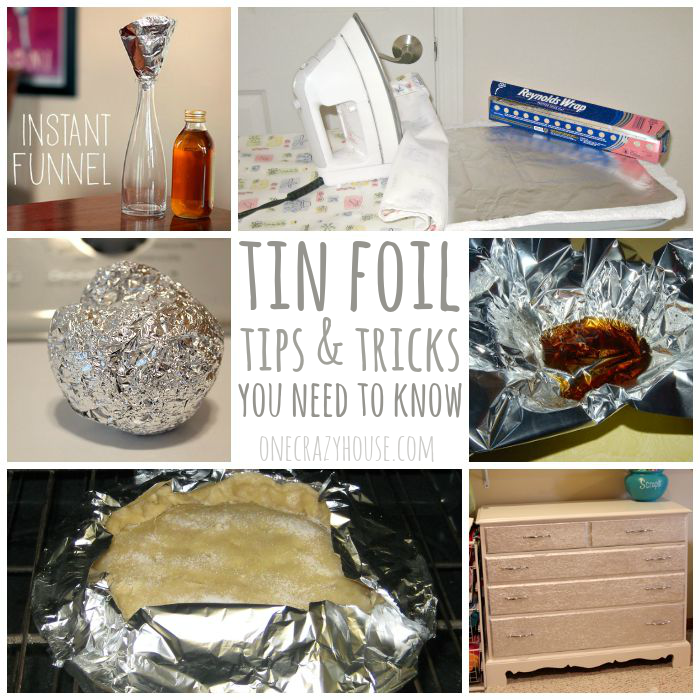 Who knew that there were so many different ways that you could use aluminum foil to your benefit? 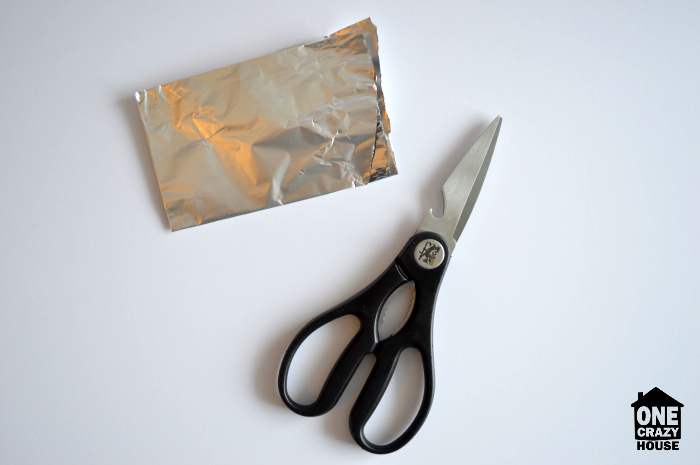 Do you have any hacks using aluminum foil that you’d care to share?